On any given morning, where's the one place you'd rather be more than anywhere else? If your answer was "in my bed," we're totally on board. We spend so many hours of our lives here that it's crucial for our bedrooms to look and feel the way we want them to. But if your sleeping and lounging hideaway is looking more tired than you are, then you're probably in need of a design refresh. But if you're not ready to invest in a complete overhaul, you can still spend some time this weekend incorporating one or two new items to your space. The 17 items on this list introduce reinvigorating color through textiles and artwork, or bring in a flash of dimension through clustered mirrors and vases. They also speak to a clever trick: a small addition used in a strategic way can make a huge visual impact. A new candle is always a go-to option for bringing something new into a room, but it's time to switch it up. 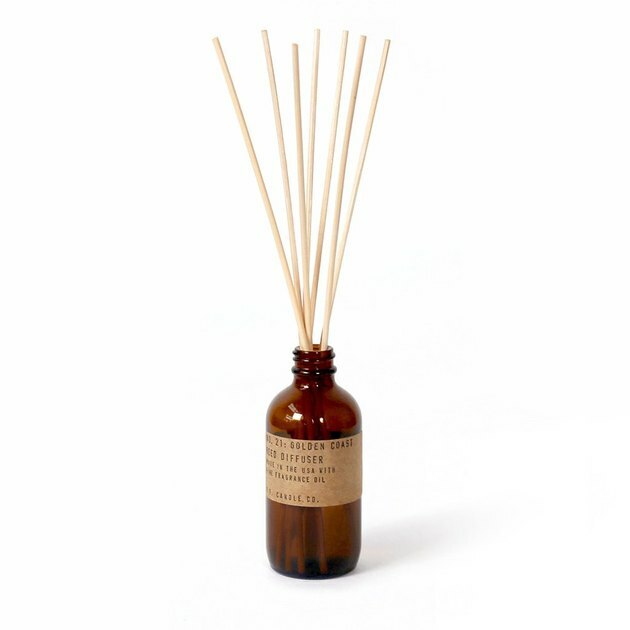 Reed diffusers have gotten a serious aesthetic upgrade lately, and they're the perfect way to bring scent to a space without worrying about a lit candle. Park this one from PF Candle Co. ( $22 ) on your dresser or on a bedside table. 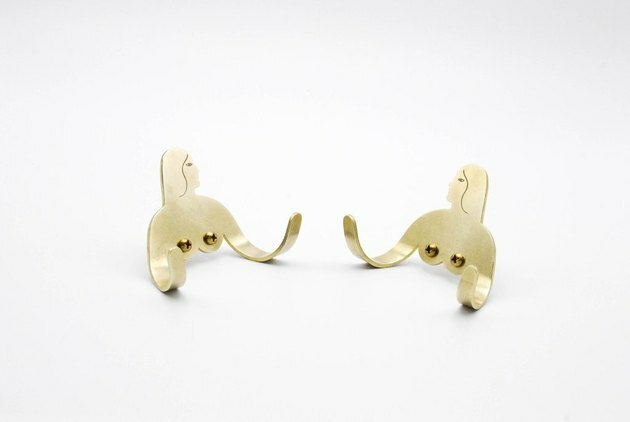 You know all that jewelry you always mean to wear, but they're tucked away in a drawer? It's time to make those baubles part of your bedroom design: carve out time on Saturday morning to pull them out into dishes, stands, or trays. 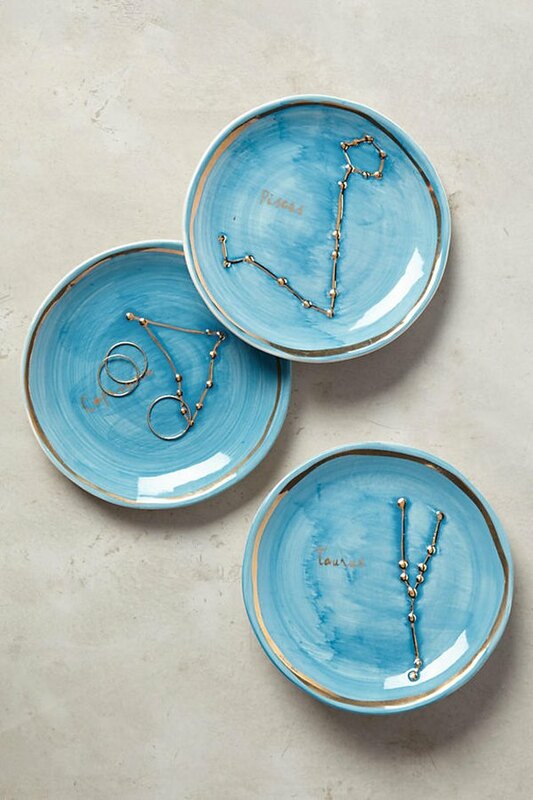 This trinket dish from Anthropologie ( $6.95 ) is a cool way to show personality with your star sign, and the blue looks so good with silver and gold. You can never, ever, have too many pillows. 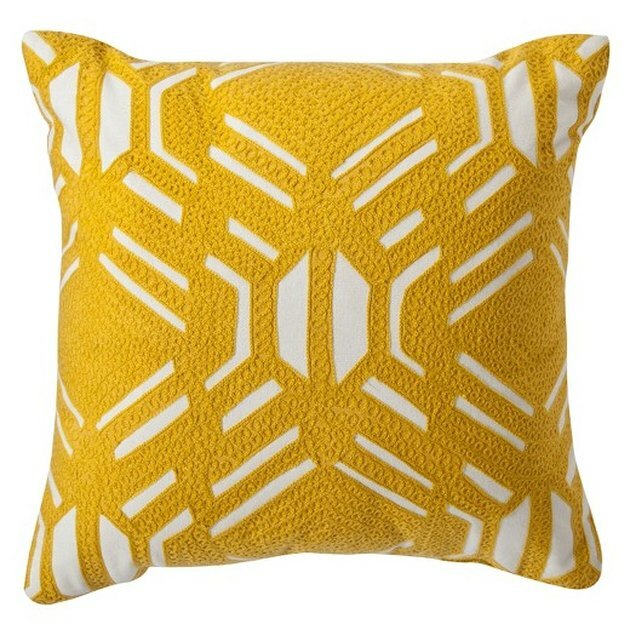 They're actually the perfect vehicle for introducing complementary colors to neutrals — a punchy yellow from Target ( $17.99 ) is the way to amp up gray and white. When you bring accent pillows to your bed, make sure you have an odd number to keep it looking comfortable. Your pillows need somewhere to sleep while you're snoozing, so you're going to need a basket. 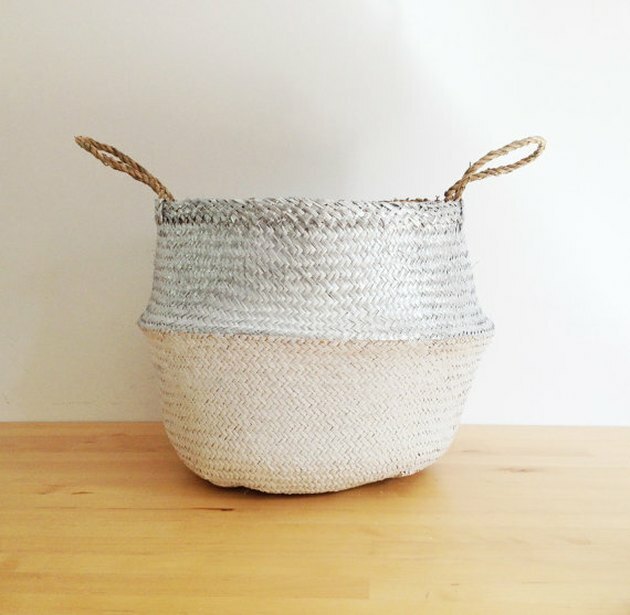 Seagrass baskets are a fantastic option, because they're the rare trendy item that you can keep for a long time. Using a basket from Etsy ( starting at $44.92 ) that has a little bit of a metallic is also a subtle way to bring dimension to your room. Fixtures can make a huge difference in a room, and a weekend electrical project will help you see the light. 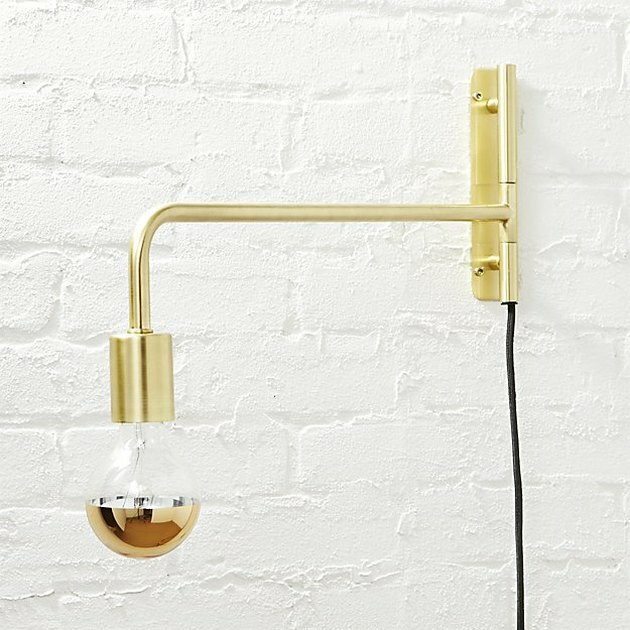 Swap out the lamps at your bedside for a pair of sconces from CB2 ( $89.95 ), and stack up some pretty books underneath. Add some fresh flowers and a few mementos, and you have an Instagram-worthy vignette. Wall art is also a really easy way to make an upgrade, and the options are endless. 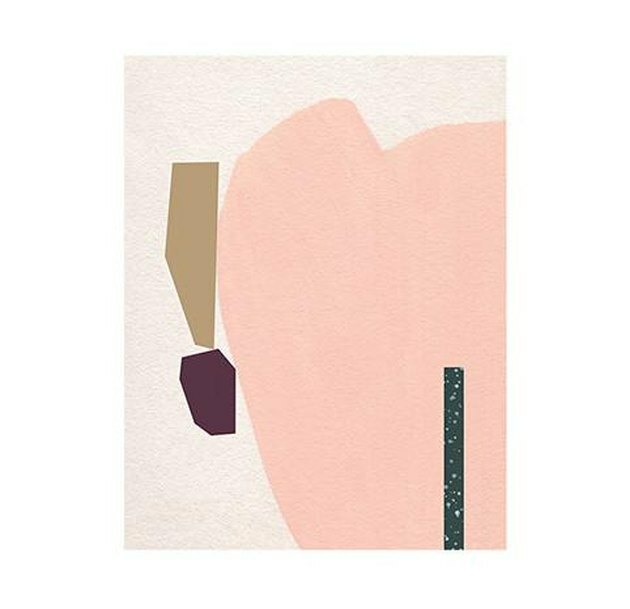 If you go with an abstract piece, you'll want something colorful and textured, like this piece from Moglea ( $40 ), for impact. Size should also be a factor of your choice. A mid-sized print in a frame looks so good leaning on the top of a vanity, and a large piece could fill a wall that's too small for another piece of furniture. When you go to sleep at night, one of the last things you'll see is whatever's hanging on your wall. 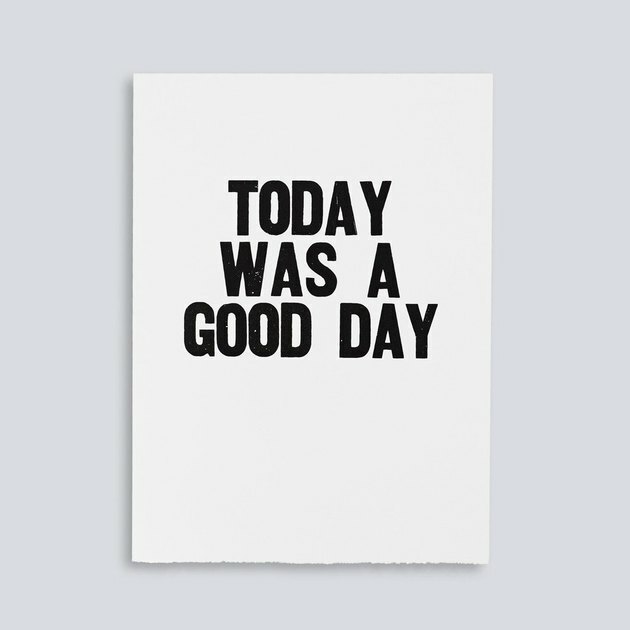 Take the time to hang up a print that has affirming or inspiring words from Paper Jam Press ( $29.99 ). If you find a few that you like, make it a weekly weekend to-do list item to swap them out periodically to keep it fresh. 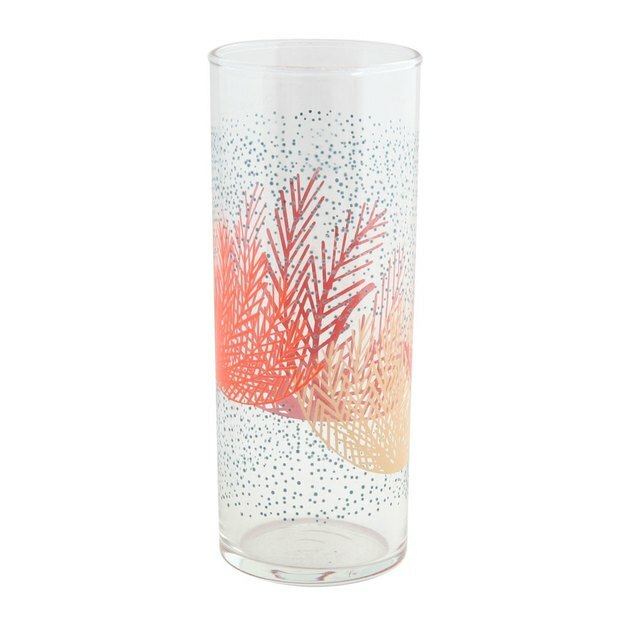 It's time to get rid of that slightly dusty cup that's hanging out at your bedside, and replace it with a bedroom-devoted water glass from Fishs Eddy ( $4.50 ). Pick something that fits the room decor as a whole, and don't forget a coaster to protect your nightstand's surface. 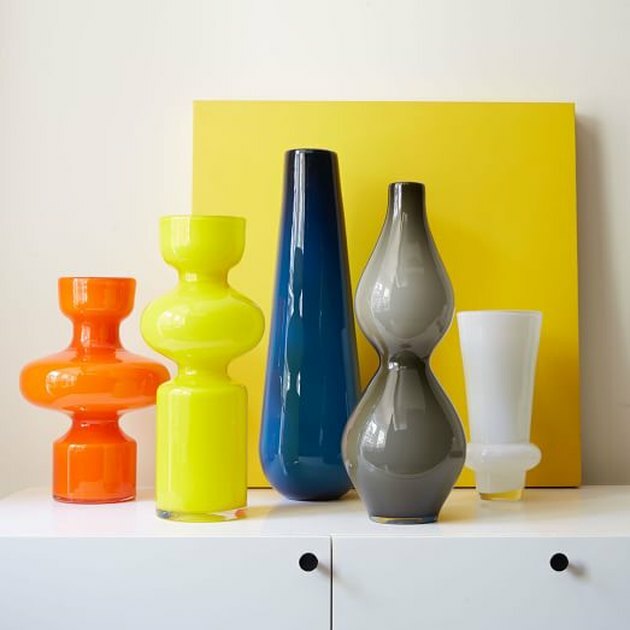 Vases are a supremely underrated design element. They're more than just a place to stick flowers: you can mix them into shelves with your books and mementos. Hunting for colorful options, like these ones from West Elm ( starting at $24 ), is the way to go. For those of you who are looking for a bold design choice in one item, the natural thing to do is to buy a new rug. 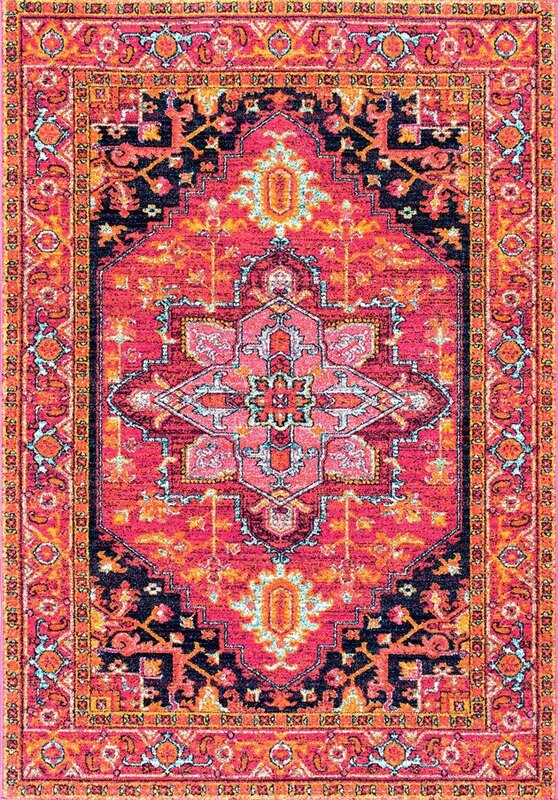 If your color palette is neutral, pick out an electric pink or orange rug from Rugs USA ( starting at $18 ). They look great against an all-white bed, or even a navy duvet cover. Another way to introduce a print into a room is through curtains or other window treatments. 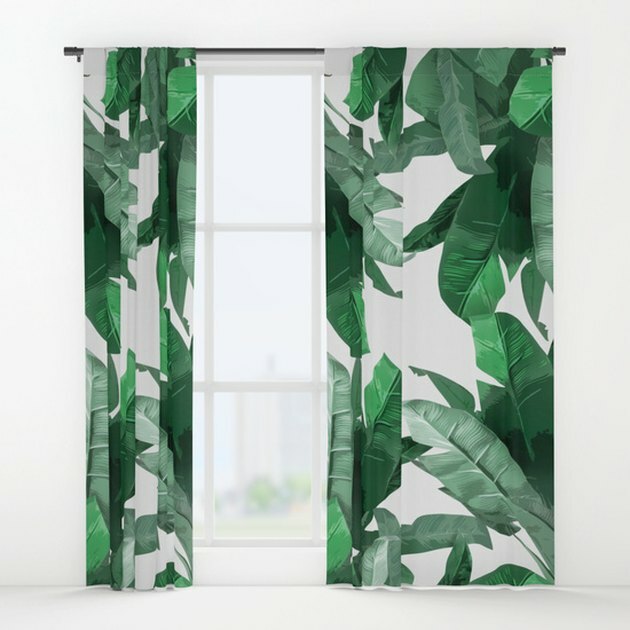 If you're going for an elevated tropical look, go for this leaf-printed pair from Society6 ( $79 ). When you're looking for a print, do be mindful of how big your windows are. You don't want the pattern to be overwhelming. A tried-and-true way to change up any room is through mirrors, since they always make a small space feel so much bigger. 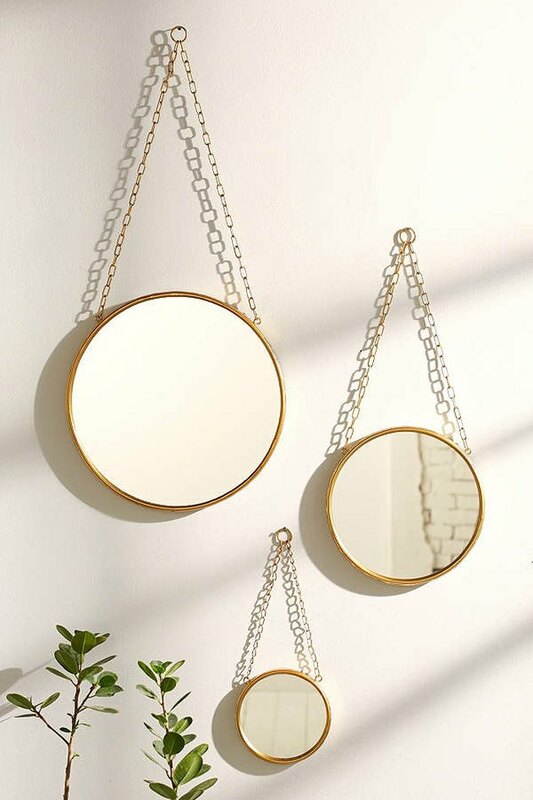 If you're feeling a little cramped in your bedroom, consider hanging a cluster of round mirrors from Urban Outfitters ( starting at $19 ) on the wall. A round mirror never goes out of style, and if you hang them by the door you'll have the perfect place to check your outfit in the morning. Believe it or not, tchotchkes can actually be good design elements — they bring a personal dimension to a room, if you do them right. 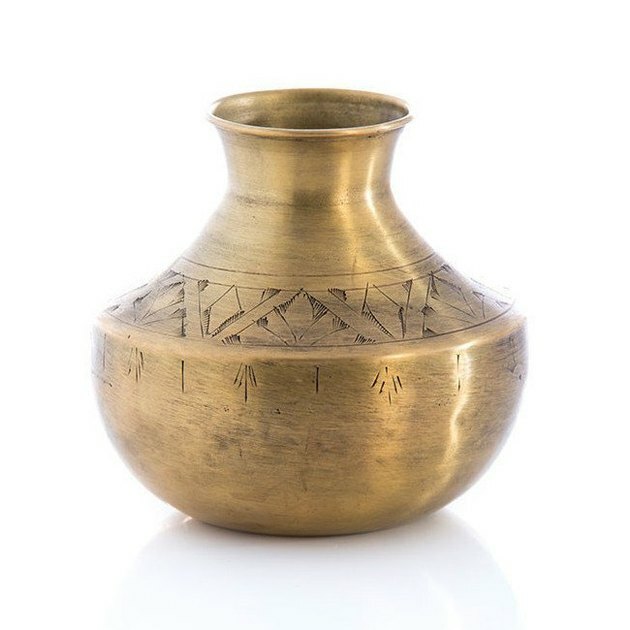 Round up your vacation mementos and random gifts, and mix them in with a piece like this brass vase from Waiting on Martha ( $39.50 ). Not good at keeping a diary? 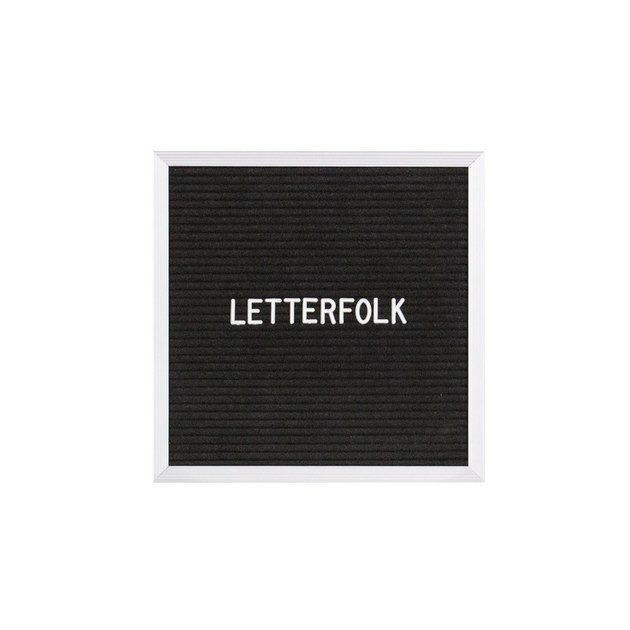 Say what you mean with a letterboard from Letterfolk ( $50 ) at your bedside. Arrange it with a few family and friends photos, your reading pile, and a catch-all. If you need a little extra support for bags, scarves, or jewelry, there are so many hip hook options on the market. We love the big personality these tiny hooks from Project Object ( $45 ) have, and it'll definitely bring character to your walls. There's a reason why so many people are using crystals in decor: they take a room's vibe to another planet. 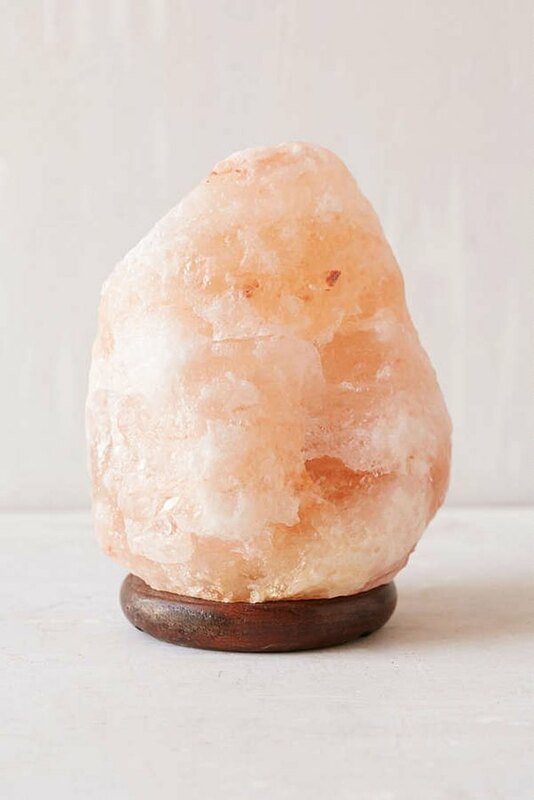 Start with a Himalayan salt lamp from Urban Outfitters ( $34 ) on top of your vanity or at your desk. The rosey glow is instantly magical and keeps the Sunday scaries away. Visualize the spot in your bedroom where your jacket, bag, and shoes live when not in use. 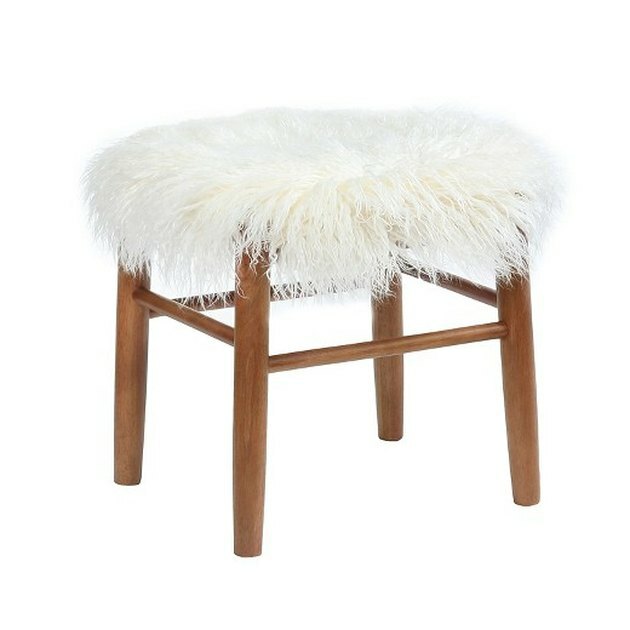 Now, visualize that spot again with a shaggy stool from Target ( $56.99 ) in its place. Your pile gets a way chicer spot to hang, and you get a new piece of small furniture that adds charm to the room.